We are leading manufacturer and supplier of bellows for pumps in india. 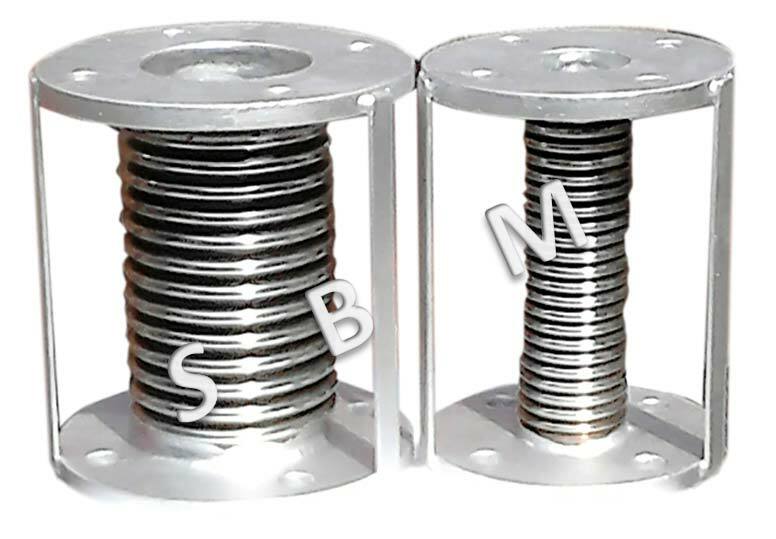 We have supplied these bellows to various government,semi goverment and private companies throughout india. We have supplied these bellows for very high pressure application also. We can manufacture wide varieties of bellows suitable for pumps. We have exported these bellows to countries in india subcontinent, mideast countries and african countries.